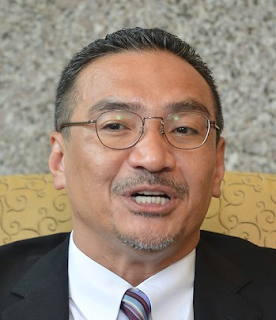 PUTRAJAYA: New summonses issued under the Automated En­­forcement System (AES) will carry a fine of RM150 effective immediately, said Acting Transport Minister Datuk Seri Hishammuddin Tun Hussein. He said the fine would increase gradually to the maximum of RM300 if the offender delays settling the summons. Previously, the penalty was a flat rate of RM300. “It’s similar to the method used by the police, whereby the longer one delays in paying, the more one has to pay,” he told newsmen after chairing the AES steering committee meeting here yesterday. Hishammuddin also said following the decision to hand over the enforcement of the system to the police, AES summonses would be issued by them. “They will have access to the control centre where the driver or vehicle owner is identified using the Road Transport Department (JPJ) database. “JPJ will assist the enforcement of the law through its Kejara demerit point system,” he said. On summonses already issued before this, Hishammuddin said the Government needed more time to resolve the matter, and the decision by the Attorney-General’s Chambers to freeze all court proceedings related to AES-related summonses still stands. Two concessionaires – Beta Tegap Sdn Bhd and ATES Sdn Bhd – were originally awarded the contract to set up the system. Taking over from the two concessionaires would be the newly set-up AES Solution Sdn Bhd, a government-owned company under the Ministry of Finance Incorporated. “We will be taking over all their assets, liabilities and system. And yes, we will have to pay compensation,” he said, adding that due diligence would be conducted by a third party. It was reported that the two companies would be spending between RM300mil and RM400mil each to set up the system, including installing cameras at 831 locations nationwide. They began operations on Sept 23 last year with 14 cameras installed in Selangor, Kuala Lumpur, Putrajaya and Perak, with nationwide installation expected to be completed this year. 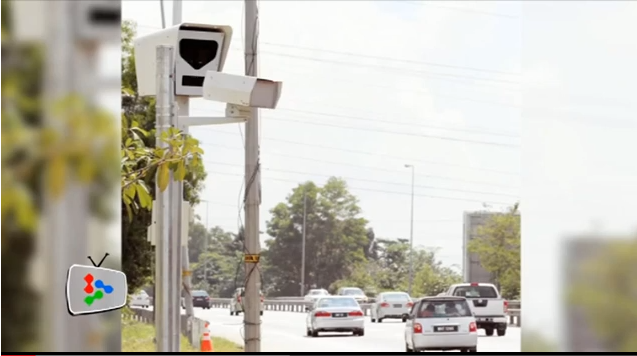 The system captures still and moving images of vehicles caught speeding or beating traffic lights.